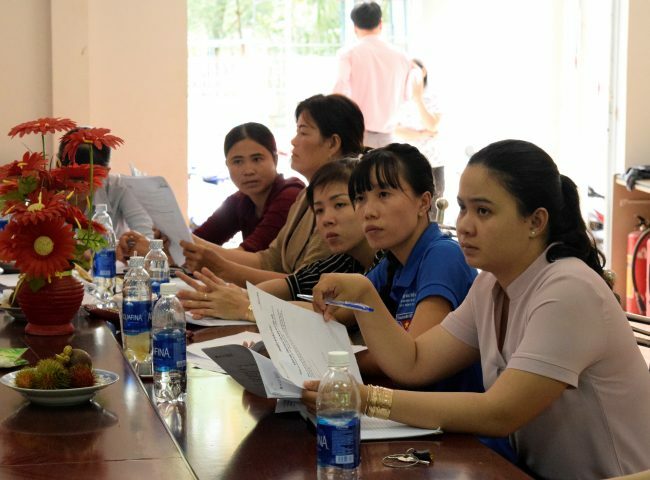 The PAC Program (Prevention, Awareness and Capacity Building) is a 3-year training project to empower social workers, community leaders, law enforcement officers and government officials in Vinh Long Province, Vietnam. These are the people who can influence in many areas and help the citizens of their communities faster and more effectively than our team efforts alone. 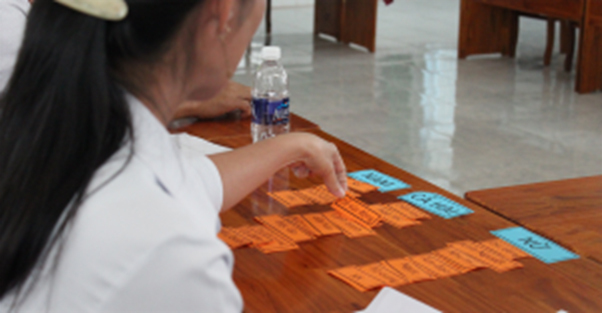 Our training and partnership to find solutions, equips them with knowledge and skills to combat abuse, exploitation, and human trafficking. Visit our crowdfunding campaign to learn more. You can also donate directly via bank transfer. Please use the following information and also mention if your donation is for a specific project, otherwise we will use your gift where it is needed the most. Any donation, large or small, is significant in order to provide a home, vocational training, and a brighter future for our beneficiaries. If you like to know more about our programs and activities, subscribe our newsletter. A letter of donation can also be supplied for any foreign contribution upon request.